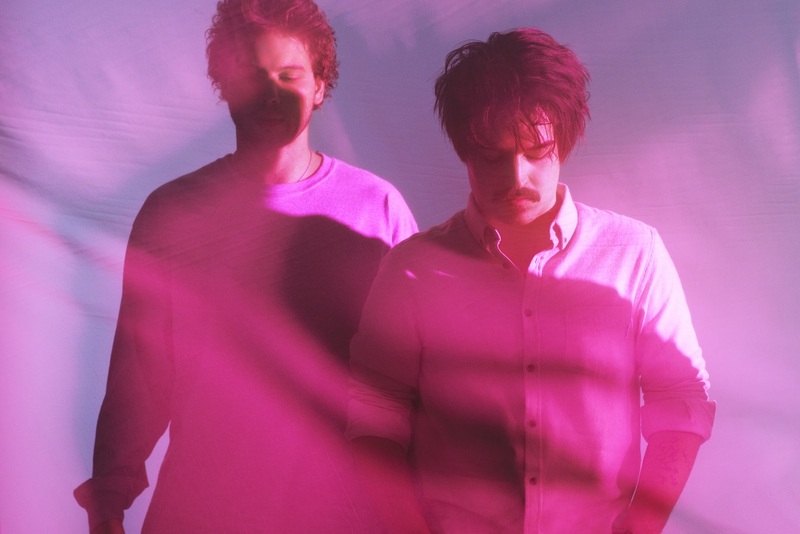 Milky Chance sat down with Atwood Magazine to discuss their lengthy global tour, staying grounded, and their love of the outdoors. 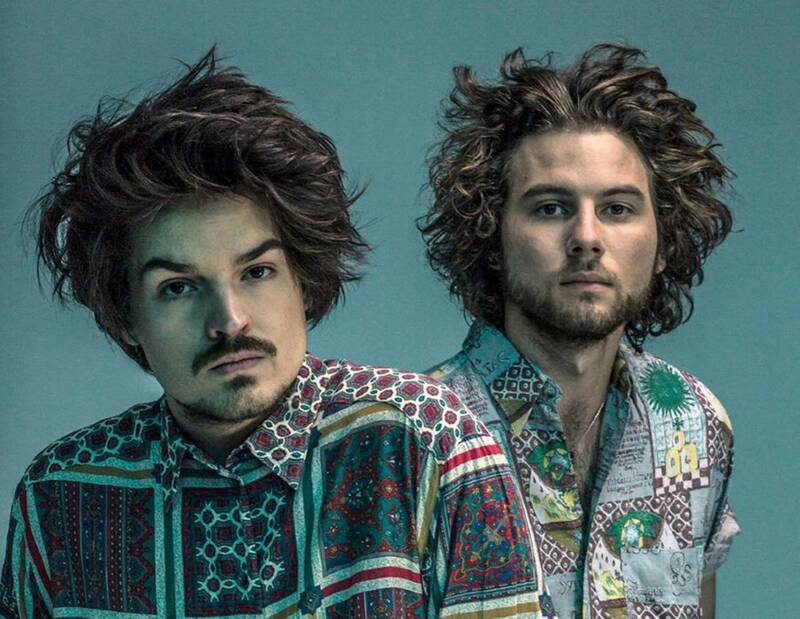 Milky Chance’s Clemens Rehbein and Philipp Dausch walked towards me shoeless and sleepy, with tossled hair and piping hot cups of tea. From the beginning, anyone could tell these two musicians had been on the road for quite some time – a year and a half, to be exact. I knew this going into the interview, so that’s where we started the conversation; I questioned whether it truly was a “dream come true” to head out on an extravagant tour or if by the end, it just seems tough. “You know, it is refreshing – going to places you’ve never been, getting to explore. Often touring is compared like it’s not a ‘nine to five job.’ Somehow in a way it can be, though. We do the same thing everyday, just sometimes our office is set in South America which is nice.” Dausch explained. They both continued to rave about their adventures in South America for the next few minutes. 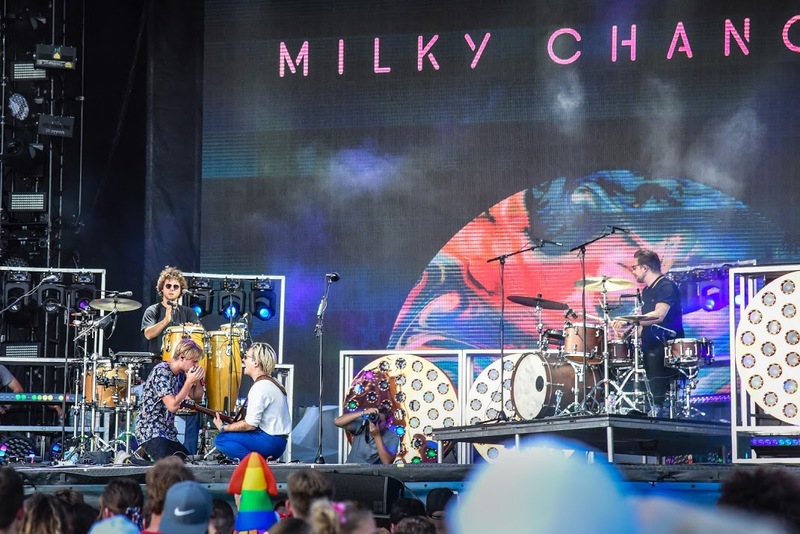 Milky Chance scored a slot on the Lollapalooza South American tour, which took these two German men all over the lush, green continent. 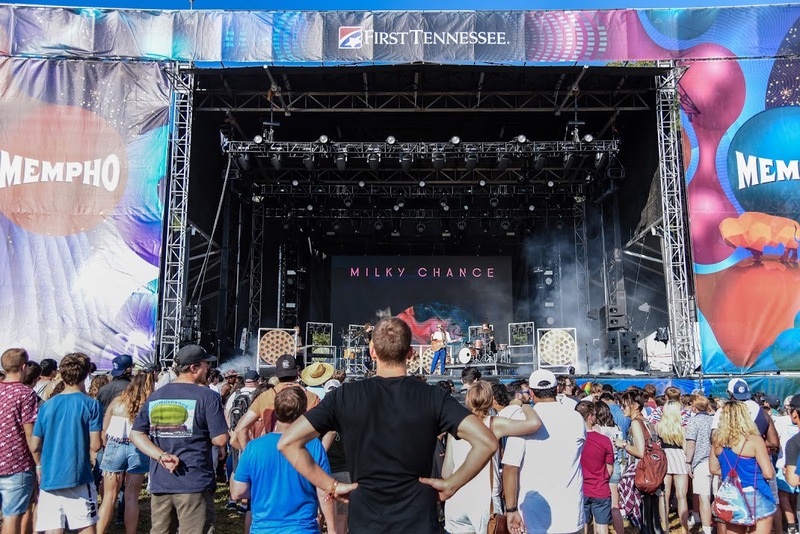 We met at Mempho Music Festival on an uncharacteristically warm October day. Their first visit to Memphis, Tennessee welcomed them with temperatures rising above 80 degrees Fahrenheit and an unforgiving, sunny day. Autumn would arrive a few days later, but that didn’t stop them from dreaming of their hometown’s fall weather. “Back home, there’s a lot of forests. I love to take walks there during autumn, when all the leaves change their color, and it’s colder, windier,” Dausch described. 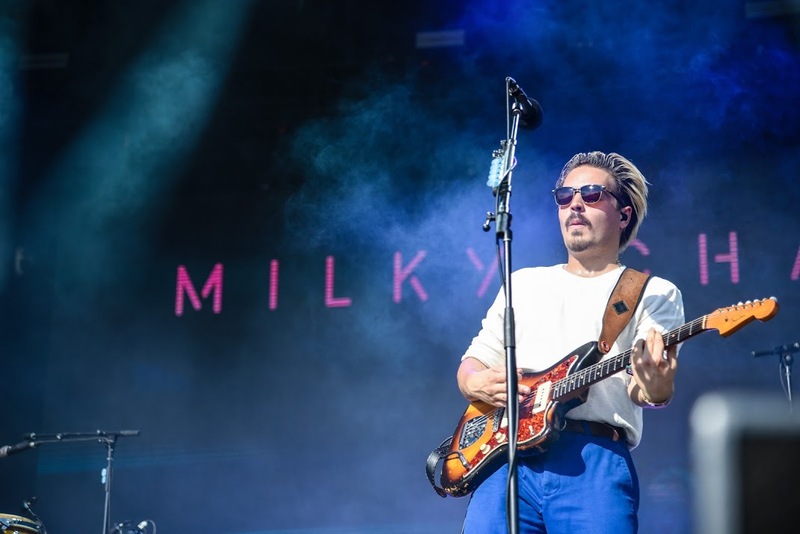 Milky Chance formed in Kassel, Germany, in 2012. I emphasized that this sweltering heat was not normal for October. Rehbein also mentioned a park near his home that he enjoyed spending time at, to which I replied, “This is actually one of my favorite parks in Memphis. The trees are beautiful and there is a large lake right back that way.” “There is a lake?” Dausch’s eye lit up with excitement. I gestured in the direction and explained a walk-able path for them. 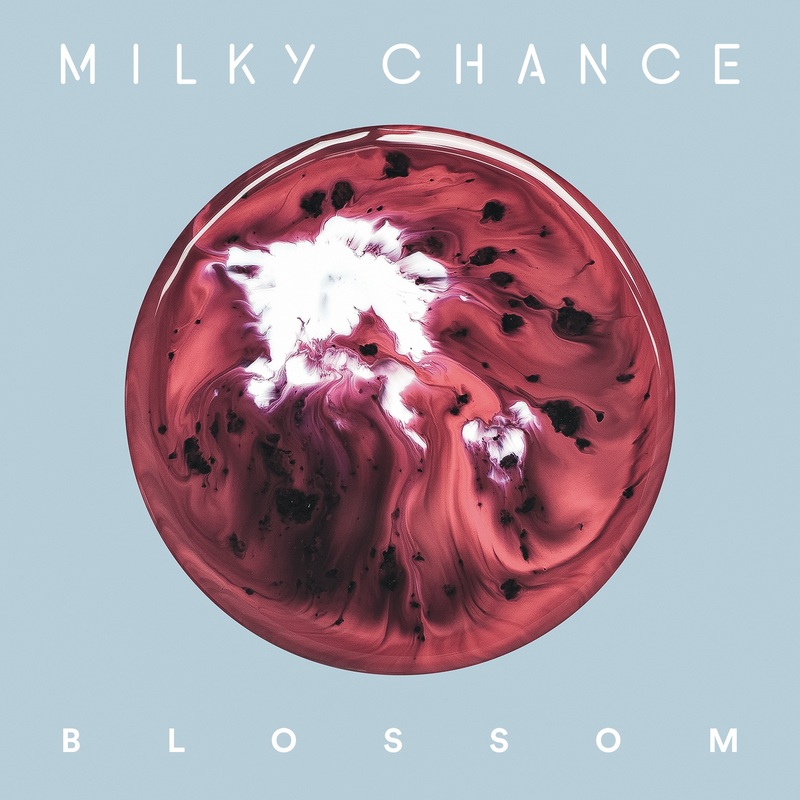 Giddy with excitement, it seemed that Milky Chance had just made their plans for the afternoon. We shifted gears back to the tour, and I mentioned some of the acts they’ve performed alongside over the past 15 months including Jack Johnson, slenderbodies, and Lola Marsh. “Touring with Jack Johnson was really great. He has a great way of touring, he brings his family along. He takes a lot of responsibility with his touring, always has good food, and focuses on the ecological side also. Plus he always has after-show pizza.” “He just knows how to do it, doesn’t he?” “Yeah he really does.” Rehbein finished. Clemens and Dausch emitted a strong sense of respect for Jack Johnson, and it was undeniable that they both hoped to one day bring their families on tour with them. Dausch jokingly added that he loved Johnson’s lackadaisical, surfer vibe. My final question requested a goofy or unbelievable touring story from the guys. They stressed for a few moments; no one is ever prepared when you ask them for an embarrassing moment. We exchanged quick thank you’s and handshakes as Rehbein and Dausch prepared for their subsequent interviews that morning. I’d see them later on the main stage as they charmed the Southern audience with swift guitar riffs and exotic techno-drum beats. Rehbein would don electric blue pants and slicked back hair, a stark contrast to his rolled-out-of-bed attire. 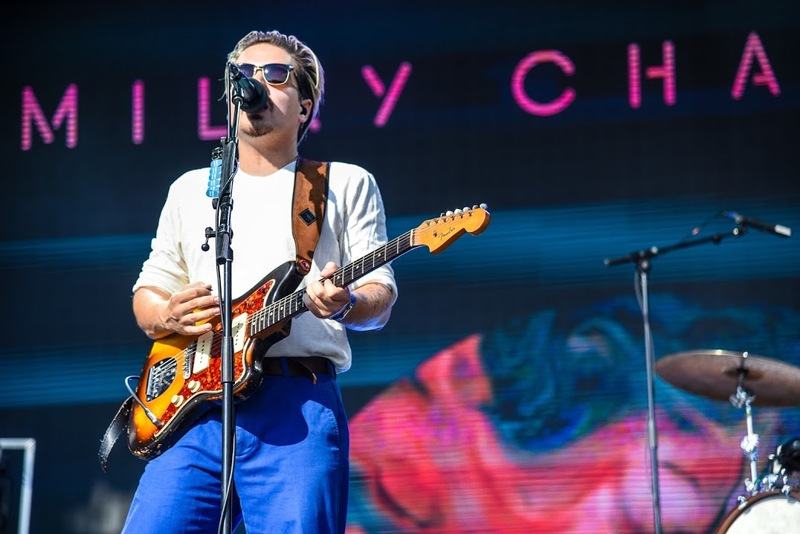 Onstage, Milky Chance exist as world-class musicians, unfazed by the lights and crowds. Back stage, these two emit a jovial spirit and feel equally as grounded as the surfer-vibe Jack Johnson they dream to emulate.